Some airlines allow children to travel alone as Unaccompanied Minors or UMs. Other airlines prefer to set an age limit for minors travelling alone and that minors are not individually assisted by the airline crew. Air France has created Kids Solo, a service for children traveling alone. Air France personnel accompany your child to ensure safety and comfort at the airport, on board or in waiting for flight connections. Children may also enjoy specialized catering and age-appropriate entertainment as part of this service. Flights operated by CHALAIR AVIATION with a Beechcraft 1900D are without a cabin crew (hostess or steward) and dont accept on board children travelling alone (UM) . Numbers are restricted so you are advised, where possible, to reserve in advance. Children aged between 5 and 11 years 364 days may only travel unaccompanied on Flybe point to point flights where a named custodian of the child is present at each end of the flight. Unaccompanied children are not permitted on flights which involve a change of aircraft en route or transferring to or from another airline as Flybe can only provide assistance once check-in has opened for the Flybe flights. 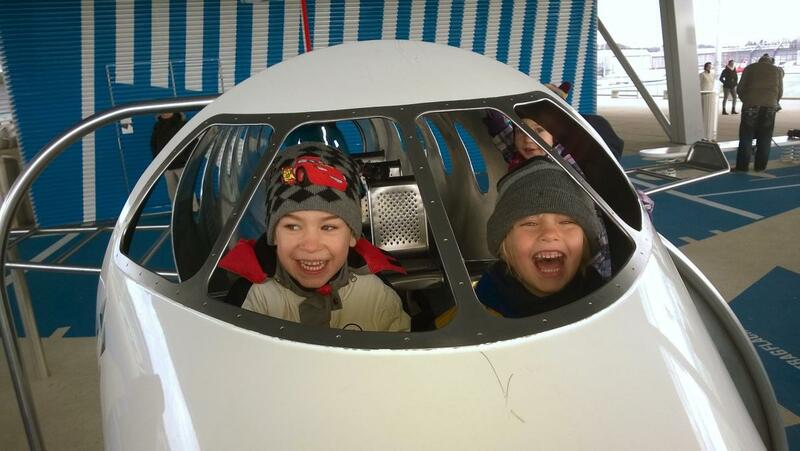 A supervisory fee of £39 (€46 ,60CHF) per child per flight is levied for the service provided. With HOP! Let it be stress-free ! With HOP! children aged between 4 and 11 years may travel alone on French domestic routes and from 5 to 14 years of age for all European services. VOLOTEA does not provide an unaccompanied minor service. All children must be accompanied by an adult. Passengers aged 12 and over may travel alone, with the exception of flights from Italy or Croatia. Children travelling from these countries must be at least 14 years of age to travel alone. Volotea does not provide the service of escorting minors, and therefore those minors who do not meet the minimum age requirement to fly should be accompanied by a fellow passenger aged 16 years or older who appears on the same booking, or their father, mother, or legal guardian. It is possible that minors who fly alone will need special travel documentation. All airlines require that any travel document given to the child should be in the possession of the passenger throughout the duration of the trip. Since january 2017, a minor who is living in France and travel unaccompagnied from his parents must have an exit permit. This authorization is filled by his parents (document available on line ) and must be prensented with the copy of the ID of the parent who signed it. A child living in France, French or foreign, have to present all these documents and the flying ticket. These rules are depending the parent nationality.